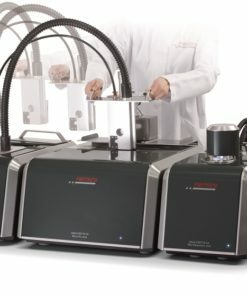 The analysis of Particle Size Distribution, or Grain Size Distribution,is a critical quality control for all manufacturing processes of powders, bulk solids, suspensions and other particulate products. The Particle Size Distribution, i.e. the dimensions or the specific surface area of the particles, has a direct effect on physical and chemical properties: reactivity, bulk density, flowability, compactness, stability etc. 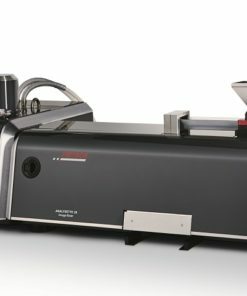 Laser Diffraction is the dominant method used for Particle Size Distribution. This method is fast and gives accurate and reproducible results. The Laser Particle Sizers can be used with different dispersing systems, wet or dry, depending on the samples characteristics. 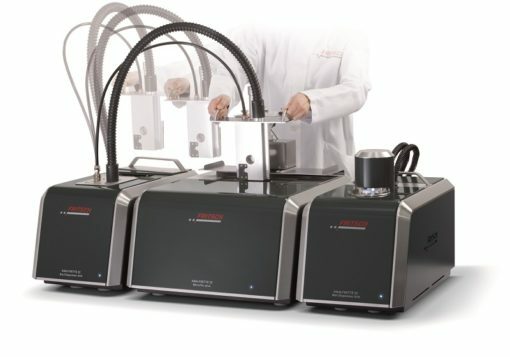 Image Analysis is the technique used for both Particle Shape and Particle Size Analysis. 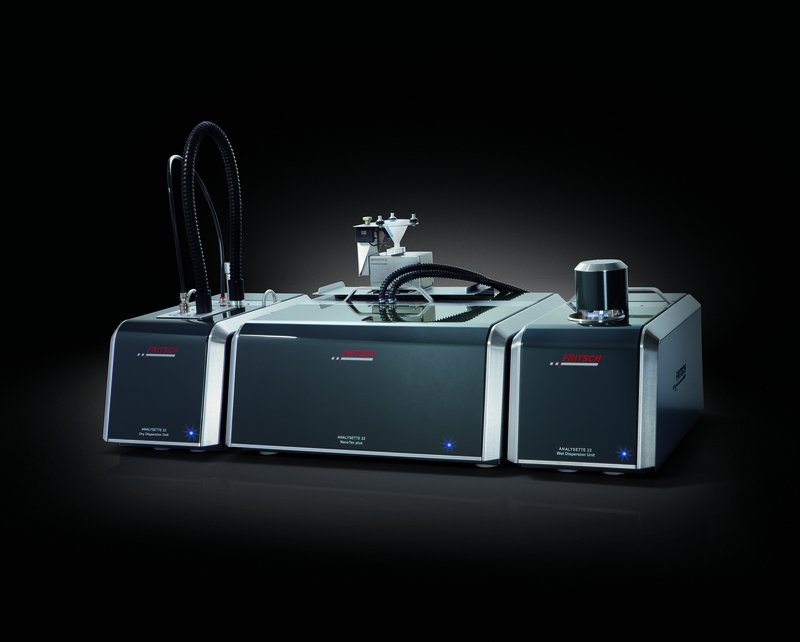 The Analysette 28 Image Sizer is ideal for fast analysis of powders and bulk solids. 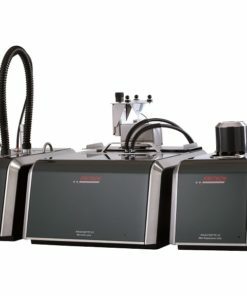 The Laser Particle Sizer Analysette 22 NanoTec extends the measuring range of usual instruments down to nanometer range. The Analysette 22 MicroTec Plus Laser Diffraction Particle Sizer combines extra-wide measuring range, high resolution and sensitivity, marginal space requirements and a reasonable price. 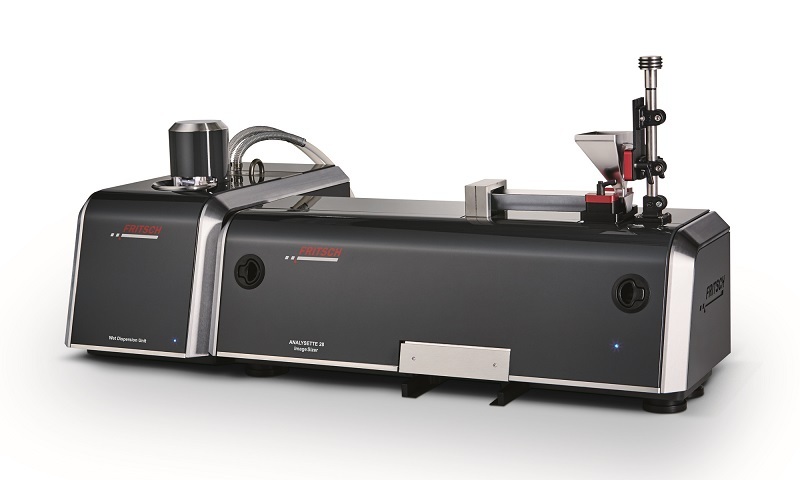 Measuring range 0.08µm to 2000µm. The Analysette 28 Image Sizer measures both the Particle Shape and Particle Size of dry powders, bulk materials or suspensions. 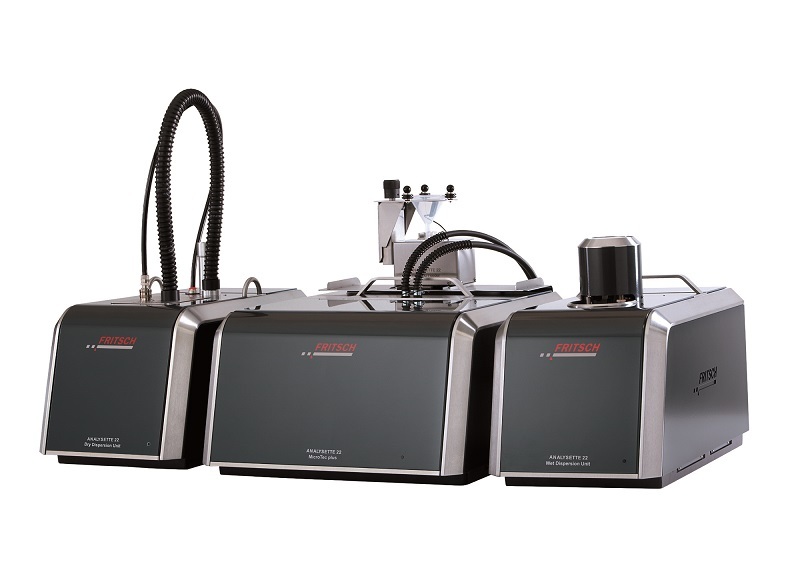 In addition to Particle Size, the Particle Shape Analysis provides information about the morphology of dry powders.